SPG lubed .45 rifle 525 gr. 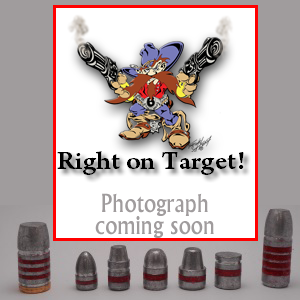 Postel sized (.458-460) put size wanted in the comments section. 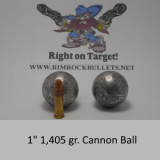 1" Cannon Ball 1.25 oz. or 1405 gr.